Donegal All Star Ryan McHugh is excited by the prospect of working alongside Stephen Rochford. 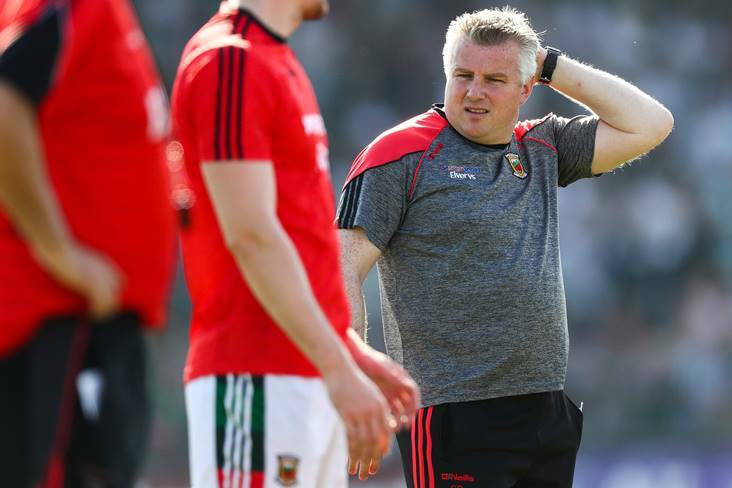 The former Mayo manager was recently appointed coach of the Ulster champions in succession to Karl Lacey who stepped down after just one season owing to work commitments. "From a Donegal point of view, it's exciting times," McHugh told the BBC. "Karl Lacey is a huge loss to Donegal, he was extremely good last year and I think Karl is one of Donegal's best ever players to play the game and to train under him was exciting so he's going to be a huge loss, but from Donegal's point of view Stephen Rochford is an exciting appointment. "You'll learn more as the year goes on but I'm extremely excited for 2019 and working with Stephen."